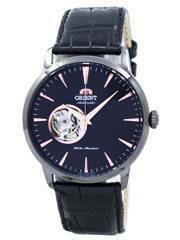 Home » Automatic » Newsletter : Orient Watches on Sale – Additional 8% Discount Coupon Code Inside!!! 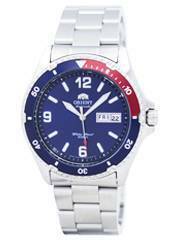 Newsletter : Orient Watches on Sale – Additional 8% Discount Coupon Code Inside!!! 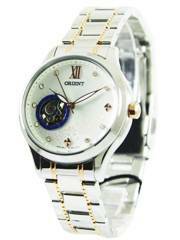 Up for grab are a collection of bold, fun and exciting Orient watches at a 8% additional discount on the regular prices that are offered at Creation Watches. Apply the Coupon Code: ORIENT; doesn’t matter if you are eyeing a chunky piece, a square one or a super slim piece. 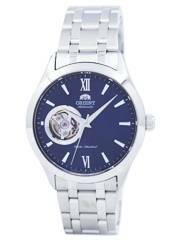 All of them are equally svelte, stunning and classy, with the Japanese watch-making expertise backing them all up. From the Star to the Mako, it is your golden chance to lay your hands on a vast range of masterpieces for a price that doesn’t bite! 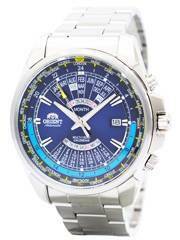 Newsletter: Super popular Citizen Eco Drive Chronograph Watch now back in stock! 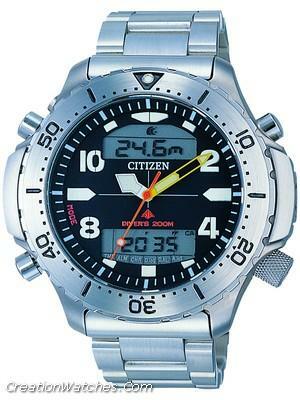 Newsletter : Citizen Largo Eco Drive Chronograph Watches on Sale! Previous post Newsletter : Fossil Watches On Sale – Additional 10% discount code inside!!! 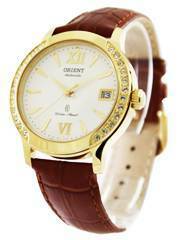 Next post Newsletter : Mother’s Day Sale: Up to 75% Off on Women’s Watches – Coupon code inside! !